LOCK-RIGHT lockers 1510 lockers fit the rear of Suzuki Sidekick, X90 or Geo Tracker. 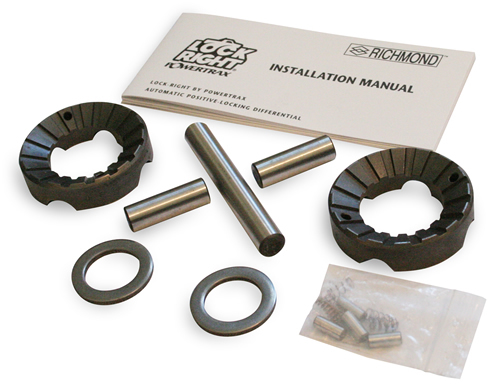 Lockrite locking differentials keep the wheels locked together whenever torque is applied so that together the left and right wheels always deliver maximum traction to the ground; neither wheel can spin out. Note – this item is currently on National Back Order from MFR – ETA is end of May 2019.